Can we talk about how to stay relevant, and how to win in this digital world we live in, for a moment please? 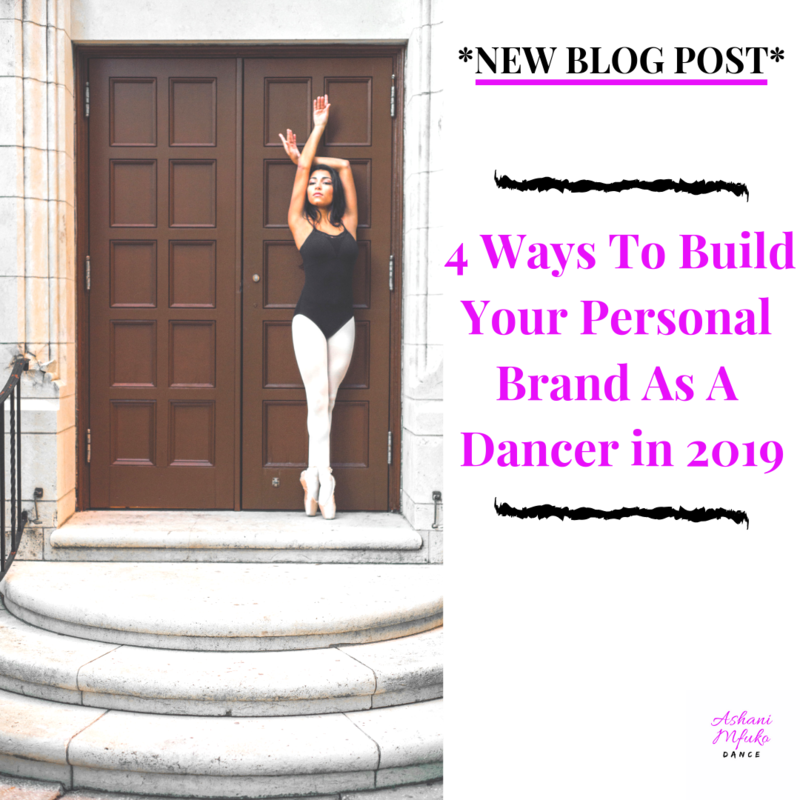 Today I want to share with you, 4 ways to build your personal brand, as a dancer, in 2019. But first, let me shine a light on something that I hear people saying all the time, and it honestly needs to stop, if you want to win in this era of technology, social media, and the internet. Guys, seriously, it’s okay not to know how to do something. It’s even okay to know your strengths, and be aware of your weaknesses. But what you’re not gonna do, is sit here, and be stuck, and hold yourself back, simply because you don’t know how to do something, or because you haven’t had enough practice to get better at something. You do NOT want to be your own biggest obstacle. 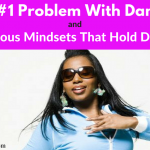 Holding yourself back is a form of self-deprecation. 1. Learn how to pivot. 2. Be flexible and adaptable. 3. Jump on things when they’re hot. 4. Be willing to do what’s unpopular, and uncommon. 1. Learn how to pivot. When you notice that something isn’t working as well as it used to work for you, it’s time to pivot. In basketball, pivoting is the action of stepping with one foot, while keeping the other foot at its point of contact with the floor. So let’s relate this to social media, or your online presence. I want you to keep one foot in place (on Instagram for example), then I want the other foot to be moving around, to see what sticks. Meaning, if you noticed that you’re not getting a whole lot of engagement on your Instagram posts anymore (which are mostly photos), you need to try posting videos to your IGTV Channel, and sharing the previews on your Instagram profile (which is almost guaranteed to get you more engagement). Or, if you find that you’re not getting enough traffic to your website, you need to start blogging, or creating YouTube videos, to help improve and enhance your search engine optimization. 2. Be flexible and adaptable. I mentioned above that posting videos on IGTV can get you more engagement on Instagram. This is a recent discovery, but an important one. The truth is, social media, and this online, digital landscape is constantly changing. So you have to be ready and willing to be flexible, and adaptable at every turn. Here’s an example, from my own experience. I’ve been actively engaged with e-mail marketing now, for about 10 years. 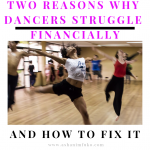 But I recently decided to add text message marketing to my mix (Text, Dancer, to 484848 to get on my text list, and get my free e-book, “The Top 3 Ways Dancers Can Make Money Online”). Basically, you can never get too comfortable. It’s okay to have a seat on a comfy chair, just don’t take your shoes off, and put your feet up, because someone will be coming to replace that chair with a stand-up desk soon. Then you will need to get up and move again. That’s what being adaptable is all about. Always be ready to shift, and move when needed. 3. Jump on things when they’re hot. When it comes to social media and technology, the early adopters always win. 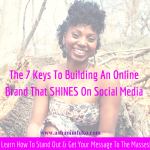 The sooner you jump on a hot trend, and learn how to maximize it, for the benefit of your personal brand or business, the better. In the early days of anything, it’s easier to stand out and be seen, but most people are scared or hesitant to try new things, so they wait, and procrastinate, and then end up missing out on an incredible opportunity. Live videos on Facebook, Instagram, and even YouTube are a prime example. 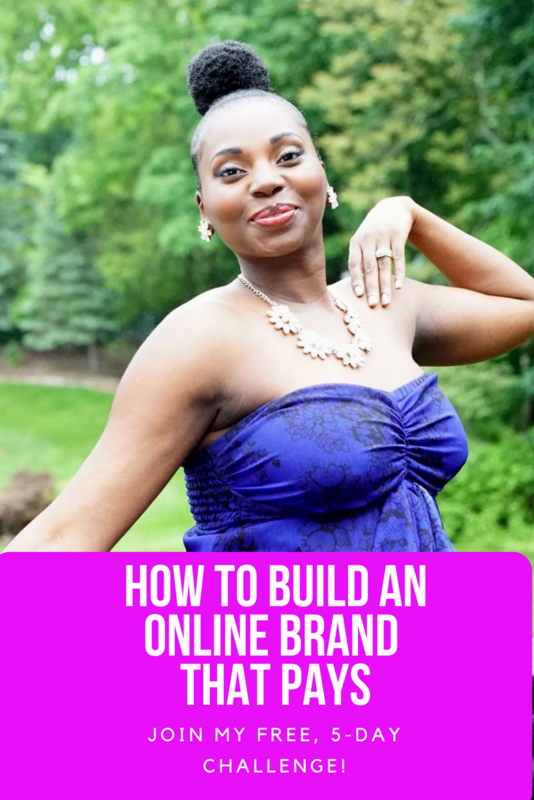 These are incredible tools for you to connect with your target audience online, build trust, build personal relationships, stand out from your competitors, and build your brand’s authority and affinity online. But yet most people and companies, still don’t go live on social media. Go figure. You need to have stamina and patience to win in the world of social media, but you also need speed and agility. Learn how to move quickly, and figure things out along the way, by doing. 4. Be willing to do what’s unpopular, and uncommon. Back in 2010 I launched my internet radio show/podcast, “The Kiner Hour: Let’s Talk Dance with Ashani Mfuko”. Back then, everybody and their mama didn’t have a podcast, like they do today. This was highly uncommon back then, and there weren’t a lot of people doing this type of online media, especially not in the dance industry. A year later, we began filming the first episodes of my dance tv show, “Inside New York City Dance”. Once again, there was no other show like this on tv, or online at the time, and it was very uncommon for a dancer to be hosting and producing a dance tv show, of this caliber, back in 2011-2013. Be willing to try something new and unconventional for your industry. I am in the process of finalizing my new App, and I’m so excited about it! 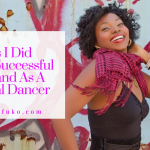 Now although Apps are obviously very popular, common, and widely used by millions of people every day, there aren’t many dance professionals who have their own App. 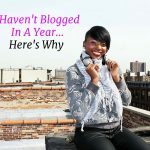 So once again, I’m taking advantage of unique ways to set myself apart from other experts in my field, and utilizing other tools to stay connected to my community, outside of social media. 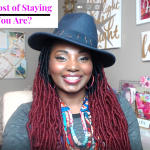 At the end of the day, getting too comfortable, staying where you are, and doing the same things, year in and year out, is not ultimately going to benefit you, or help you grow. Life is fluid. Life is constant change. Embrace it. Celebrate it, and make it work to your advantage. That’s how to stay relevant, and to keep winning, no matter your age, location, or stage you are in professionally. Adaptability is key. What part of this post spoke to you the most? What was your #1 takeaway? Post it in the comments below, and let’s chat about it!